Design and technology change so quickly, it may seem almost impossible to keep up with the trends. Web design evolution moves quickly combining technology with users’ tastes, interests, and needs. In 2019, web design will be about color, organic shapes, animated/interactive backgrounds, minimalist designs, and mobile users. We have long studied color and its impact on our mood, feelings, and behavior. Today, first impressions are formed in a split second, so color can help a designer quickly capture a user’s attention. In 2019, users are looking at bright colors. Color communicates a brand’s message. Color draws your attention and influences actions and emotions. We know that color has such a strong impact on buying decisions, it stands to reason that color choices should also be considered for website design. Bright colors create attention and highlight call-to-actions, however, it’s important to find the right balance of bright colors with neutral. It’s all about balance. Bright colors can enhance the right details and get the right audience reaction without being overwhelming. The trend is of bright, vibrant colors but the correct color palette must match the brand and the audience. Natural shapes are nature-based. However, they can be “man-made” with things that are free-drawn like blobs of paint. The goal is to create the illusion of movement and connections. As with all web design trends, if it doesn’t fit your brand identity, leave it out. Designers use these natural shapes to illustrate concepts or to show an emotion. This year, web designers are creating natural shapes with flowing lines that show receptiveness. A video is also a critical component of a successful website. You will immediately attract a users attention with interactive backgrounds and animations. Whether you use video content or animation, you can integrate tools to work in the background for scrolling or as a homepage focal point. Show your unique vibe. Remember, it’s all about being on brand and focused. Just because a video is cool, doesn’t mean you have to use it. It must be focused on your business and your audience. When it comes to websites, minimalistic designs can make a massive impact. We will see this trend take off in 2019. A well-designed simple website will be what the audience needs without extra bells and whistles. Minimalistic designs focus on the key message without distraction. The key is to understand the important elements then focus in on the details. Building for mobile first is about simple navigation, usability, enhancing your customers’ experience, clean homepage design and reducing bounce rates. However, it is more than creating a responsive adaptable design. Mobile first means creating designs that understand micro-moments. Micro-moments are why consumers go for their mobile devices. Things like “I want to know,” “I want to buy” or “I want to do” all happen in micro-moments and they happen on mobile devices. The better the interface, the more likely the transaction or interaction. These are your cool new design trends for 2019. 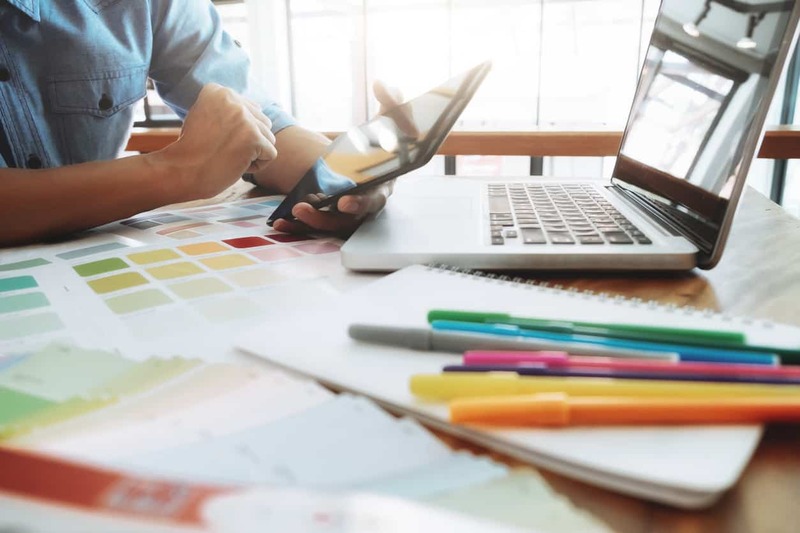 Whether you incorporate all or some of these new trends in your web design, keep them in mind as you move into 2019 with your website strategy. 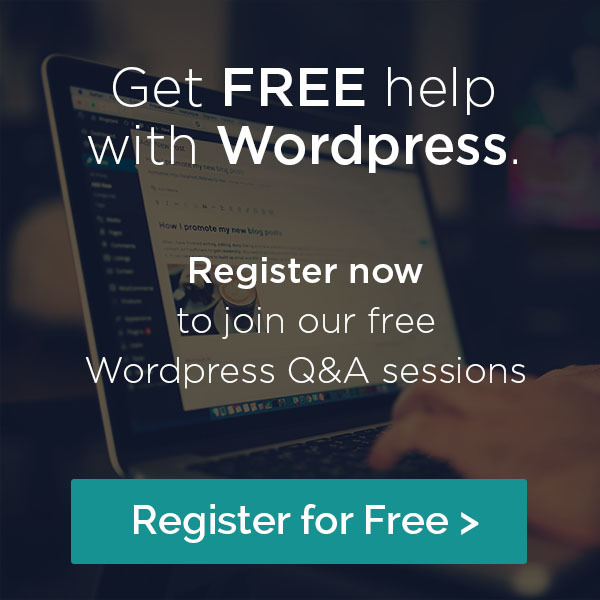 Need help updating your site? We’re here to help.